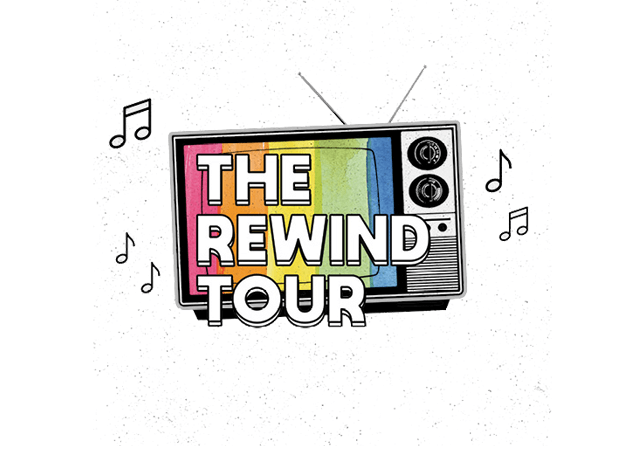 The Rewind Tour is a chance to rewind and replay some of the hottest hits of 90’s and 00’s, bringing fans back to the golden age of bubble-gum pop with fantastic sing-along tunes like ‘Barbie Girl’, ‘Saturday Night’, ‘Pump Up The Jam’ and ‘Rhythm Is A Dancer’, performed live on stage. This unique event is an opportunity to experience huge hits and catchy classics that defined an era, uniting beloved retro acts for an unforgettable night of music, lights, revelry and nostalgia. Following a sold-out series of dates across Canada in 2018, The Rewind Tour is returning for further shows that will feature headline performances from AQUA with support from Whigfield, Technotronic, Snap!, Haddaway, Much Video Dance and other sensational live acts yet to be announced – please contact us for further details on support. AQUA is one of Denmark’s biggest pop exports, with an estimated 17 million records sold since 1996. Known best for their ecstatic bubble-gum pop sound and seriously catchy hit singles like ‘Barbie Girl’, ‘Roses Are Red’, ‘My Oh My’, ‘Lollipop (Candyman)’ and ‘Turn Back Time’. Since these timeless 90s megahits, AQUA have enjoyed enduring popularity and continue to capture the imagination of their devoted worldwide fanbase.